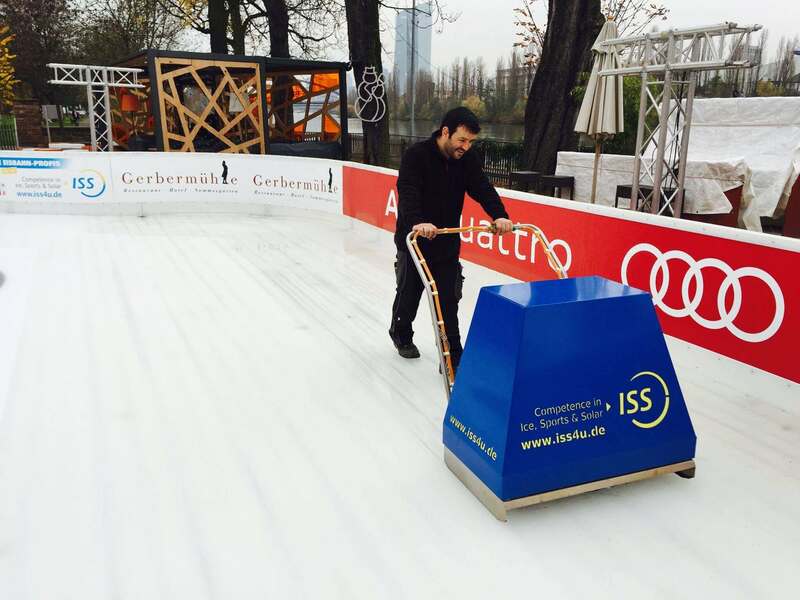 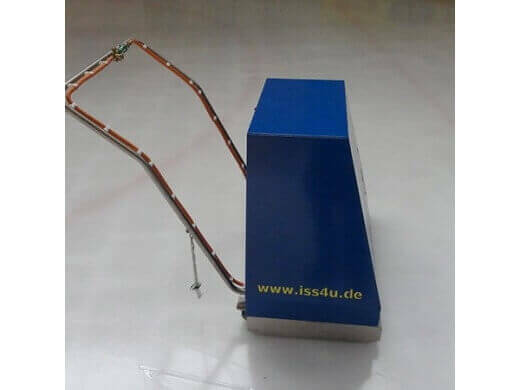 The easy solution for small ice rinks and bavarian curling tracks! 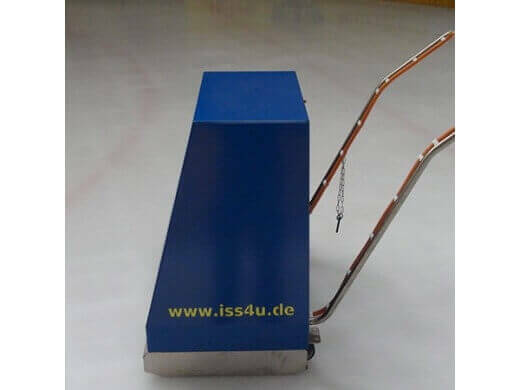 Many rental ice rink customers and operators of small ice rinks know the related maintenance problems. 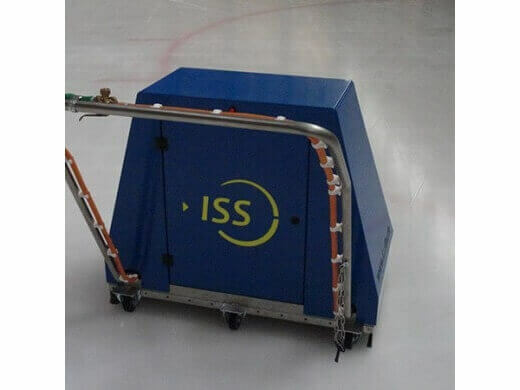 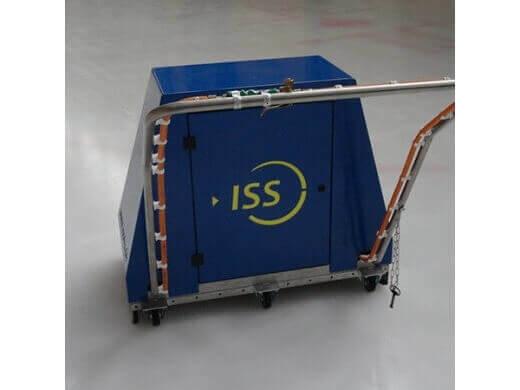 With a standard ice resurfacer or even with a small ice resurfacing machine such as the SPORT ICE Electro or the OLYMPIA 250/500 proper ice maintenance is often not possible. 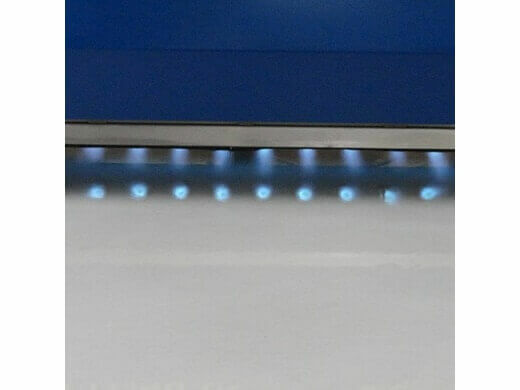 Sometimes the turnig circle is too large and sometimes it is the lack of parking space. 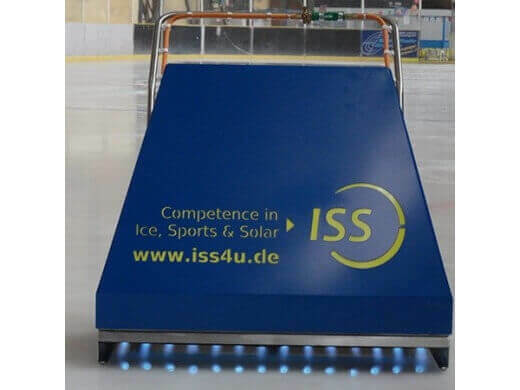 Not to mention the relatively high acquisition costs compared to the ice rink.